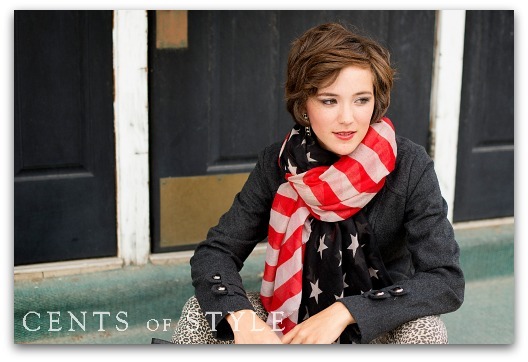 Through September 15, 2013, Cents of Style has the Stars & Stripes Scarf for just $9.95 (regularly $30) when you use the promo code FALLSCARF at checkout. 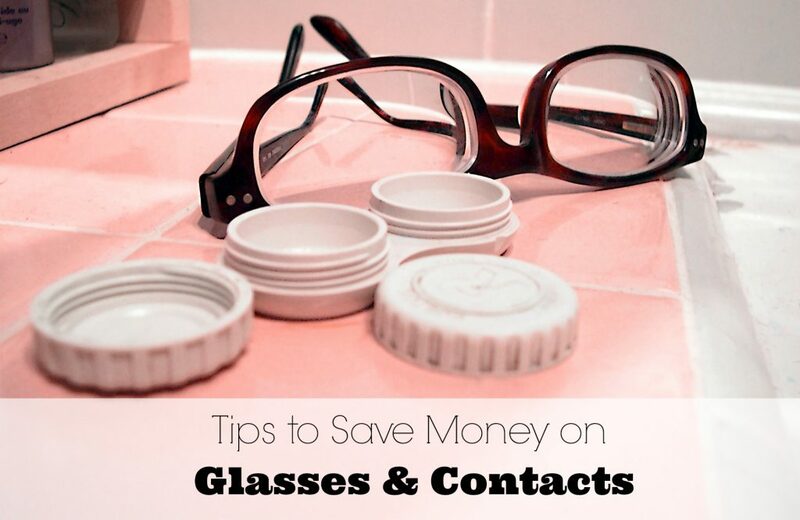 And it’s shipped FREE! Plus, Cents of Style is donating $1 of every Stars and Stripes Scarf sale to Final Salute Inc. to provide homeless female Veterans with safe and suitable housing.